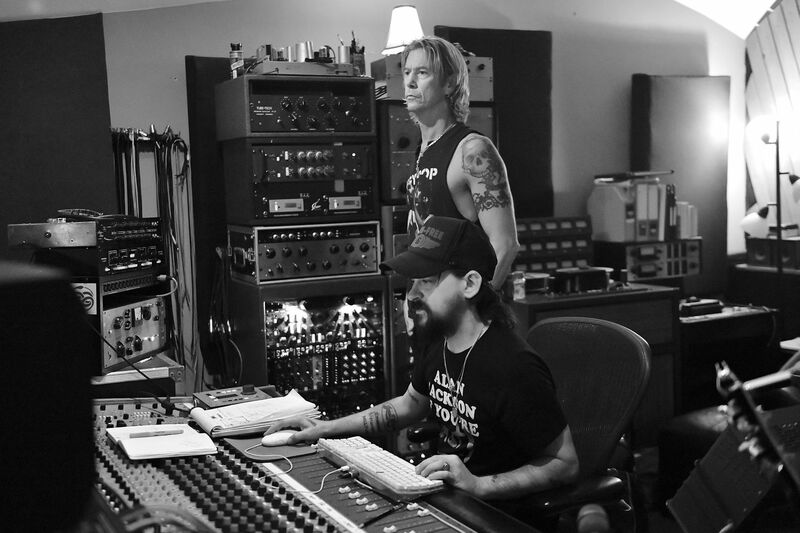 Guns N’ Roses’ Not In This Lifetime reunion tour has inspired an upcoming solo record by bassist Duff McKagan. “I wrote a couple of articles about historical places I passed through on this last tour and people kept asking if that was going to be the focus of my next book,” McKagan tells Rolling Stone. “But an unseen and irrepressible force guided me to write little vignettes of reflective prose…little instant-reactions. 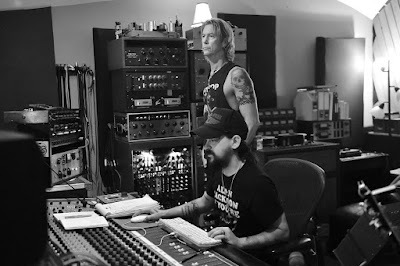 Considered a “musical follow-up” to his 2015 book, “How To Be A Man (And Other Illusions)”, McKagan began working on the album with producer Shooter Jennings in March of 2018 at Los Angeles’ Station House studios, while resuming sessions during downtime from the Guns N’ Roses tour. A release date for the record has not been confirmed at press time. The bassist issued his solo debut, “Believe In Me”, in 1993, and a third album by his band Loaded, “The Taking”, in 2011. McKagan and Guns N’ Roses will wrap up their 2018 schedule in Honolulu, HI on December 8.